ARTY TARDY in another school – Kensington Primary School! 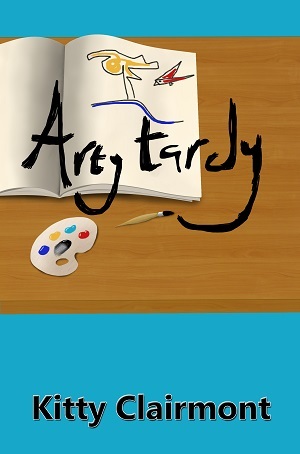 I am over the moon that Kensington Primary School is also reading Arty Tardy with a Year 6 class. I will be popping in to get feedback from the children which will I really value – after all it is them who I am writing for! Earlham Primary School reading ARTY TARDY!